Hartington is a holiday home situated in Matlock, 35 km from Nottingham. 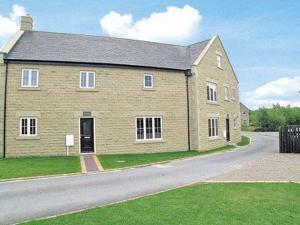 The property is 24 km from Sheffield and free private parking is featured. An oven, a toaster and a refrigerator can be found in the kitchen and there is a private bathroom.